When I was young, I wanted nothing more than for my dad to join the Church. I grew up with the best dad in the world. For my dad, family comes first. He was raised a Baptist, and has a strong testimony of the Savior and His eternal mission. Even though he wasn’t a member of the Church, he married one, and was fairly active in our LDS ward. He even fulfilled a few Church assignments in Scouts and other areas when asked. I have the utmost respect for my dad and never wanted to disrespect him by challenging his faith with my own. At a young age I decided that the way I would share my testimony with my dad, would be through example. 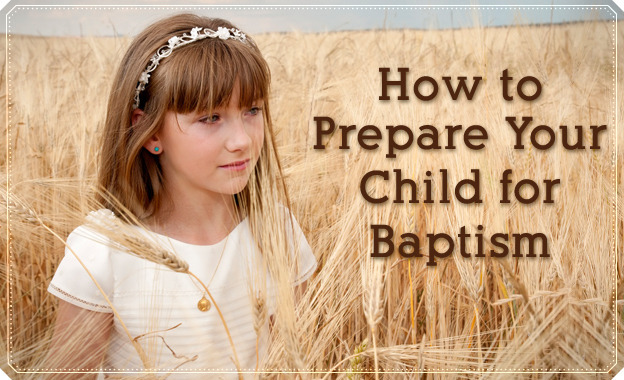 When it came time for me to be baptized, he was hesitant. He wanted to make sure I understood the covenant I was making before he gave me permission, but once he was satisfied, he supported me in my decision. Little did he know that his letting me be baptized would lead to his eventual conversion. In later years, when it came time for me to serve a mission, I never had a second thought. I needed to be the best example for my dad. I knew that the Lord would bless my family while I was away, but I wondered what effect my mission would have on my dad. After that day, I never again wondered if my dad would join the Church, I only prayed in gratitude for the knowledge that one day he would join the Church. Upon returning home from my mission, I was so happy to discover how active in the Gospel my family had become. I don’t know what exactly did it: a good ward, new callings or the countless prayers I had said on their behalf. The Lord really did bless my family while I was away. It didn’t take long for me to get sealed to my beautiful wife in the Newport Beach temple. 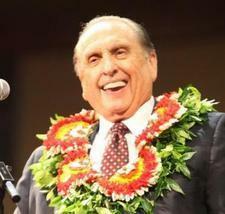 I think when my dad saw my wife and I experience so much joy from living the gospel, it influenced him in some way. In the coming months he had missionaries over more frequently. My dad had gone through the lessons dozens of times with scores of different missionaries, but this time, it felt different. 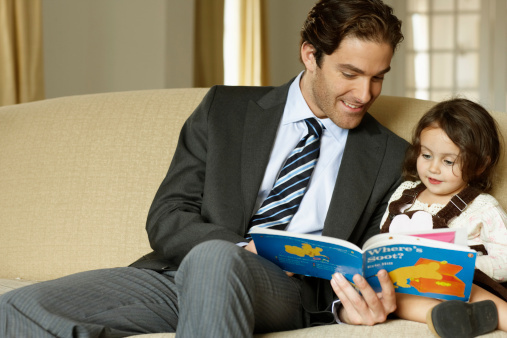 One evening, late at night, my mom called us and asked us to pray for dad because he was beginning to pray about the Book of Mormon and the Church. During the following days, we prayed harder than we ever had. Weeks later, I received a call from my dad. With softness in his voice, he asked me if I would baptize him. With elation, I replied it would be an honor. Feelings of gratitude flooded my mind, after years of praying for a miracle, it was finally happening. I was going to baptize my dad. As I dwelled on his decision, I was determined to know what had changed my dad’s heart. Was it a new piece of doctrine he was taught? Could it have been something that happened during a lesson? Maybe it was a new scripture he learned? I really wanted to know what, after 25 years, finally convinced him to join the Church. The day before my father’s baptism, I took my dad out to lunch. I remember it so perfectly. Where we ate, where we sat and what we talked about. When we got to talking about his upcoming baptism, I shared my conviction of the gospel and asked him what caused this change of heart. I was shocked to hear this. I was expecting a beautiful testimony of the gospel, but instead I was told that he didn’t even believe it. I immediately thought of scriptures and experiences to share with him, but something came over me. A reassuring feeling calmed my heart, and reminded me to be still and let him finish. I don’t think I could have dreamed up a better reason to be baptized. Easter Sunday, a day spent remembering the hope and glory of Christ’s infinite Atonement, was the perfect day to baptize my father. I can remember my dad and me standing in the font with the curtains closed and everyone quietly shuffling into the room behind it. We didn’t talk much; my emotions were too strong. 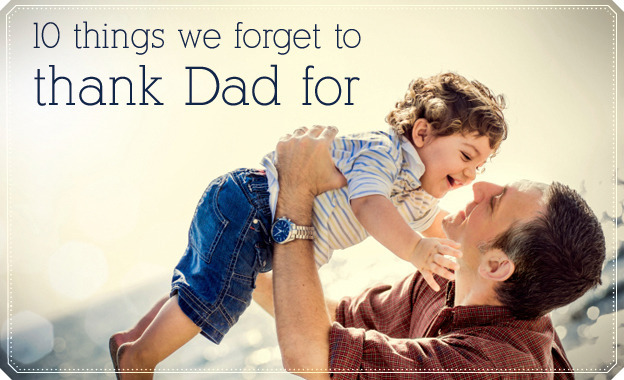 I was thinking about all the things my dad had done for me growing up. All the hours he had spent teaching and listening to me, how me made me feel like I was his number one priority of 22 years. There was nothing but pure gratitude in my heart. And now, it was my turn to serve him. When the curtains opened, I remember feeling so prepared. For years I had practiced saying the baptismal prayer with my father’s name in it, and now it was finally time offer that prayer. The room was silent. I raised my arm, offered the prayer, and immersed my dad in the water. Afterward, we hugged each other tightly. It seemed so quick, but I knew that something eternal had happened. I remember feeling so happy for my mom and little sister; I knew that they would soon have a Priesthood holder in their home. As it came time for me to confer the gift of the Holy Ghost to my dad, I wondered what I would say, and how it would feel to give my dad a blessing. As I proceeded to give my dad the gift of the Holy Ghost and confirm him a member of the Church, I felt such a gratitude for his conversion and the blessings he would one day give to me and my family. It was one of the most tender experiences of my life. 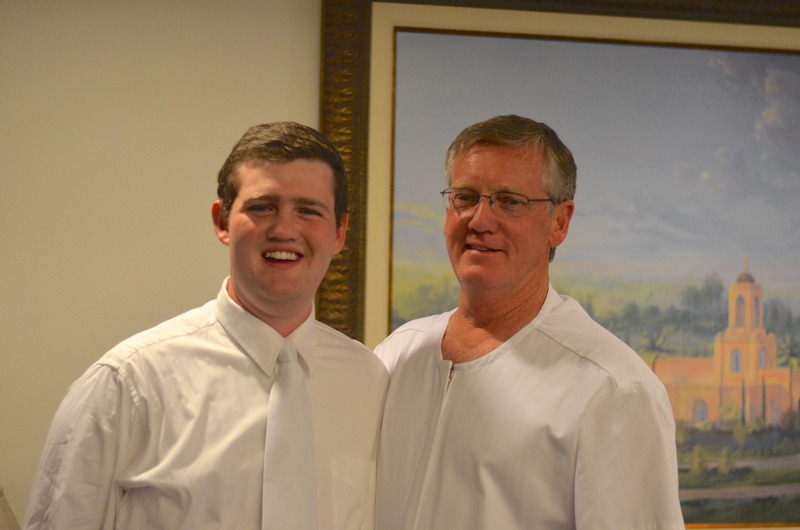 Since my dad’s baptism I have given him the Melchizedek Priesthood and received a father’s blessing from him, something I once was unsure would ever happen. He and my mother are preparing for their own Temple marriage, and we will all be sealed together. Some of my lifelong friends have asked me how me baptizing my dad has changed our relationship. And they are usually shocked to hear this, but I usually tell them that our relationship hasn’t changed much. My dad was my hero when I was a boy, my example as an adult, but now, he is my brother in the gospel. What has your experience been with your family members investigating and/or joining the Church? Share your thoughts in the comments.